It’s adopt-a-shelter cat month! Many organizations nationwide have cat adoption events this month! There are adoption events in NYC every weekend this month. So if you were considering a new pet, there is no time like the present to give a cat a home! Show ’em that you care! Each June brings us pet appreciation week. This year that week is June 5-11.
and splurge on that extra treat. but this week, let’s make sure we show ’em a li’l extra affection because they deserve it! Original Comic by Mike Schmidt. Sneezing? Runny nose? Changing seasons can result in a flair up of allergies. 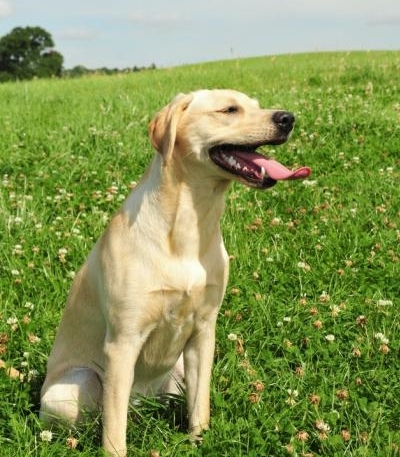 Did you know that our dogs and cats can be affected by allergies too? While allergies are very common in our pets, sometimes they do not exhibit the classic signs that we would expect. Instead, dogs and cats can demonstrate licking, scratching, and itchiness as well as chronic intermittent vomiting and diarrhea. 1) flea allergies, 2) food allergies, and 3) environmental allergies. Flea allergy dermatitis has historically been the most common cause of itching, scratching, and the resultant skin infections. Not seeing fleas does not mean that they are not there! Even one flea bite can result in a severe allergic reaction! 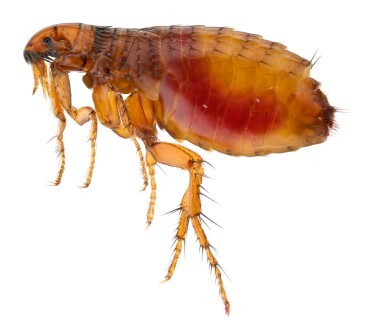 While fleas are not as common in New York City as in other areas, year-round flea prevention is still recommended in all animals exhibiting signs of allergies. Food allergies can result in itching and scratching, and can also be the cause of intermittent gastrointestinal signs (vomiting and diarrhea). Dogs and cats are most typically allergic to the major protein (chicken or beef) and/or carbohydrate source (corn or wheat) common in over the counter pet foods. Your pet does not need to be on a new diet to develop allergies, but may become intolerant to a food that they have been on for years. The only way to diagnose a food allergy is by their response to a hypoallergenic diet. This diet is a prescription diet that is composed of either a hydrolyzed diet (components are broken down into molecules too small to be recognized by the immune system), or novel protein/carbohydrate diets composed of ingredients not typically found in over-the-counter pet foods (venison, rabbit, duck and potatoes, peas, etc.). This diet, and this diet only, needs to be fed for several weeks (>10) before we can assess your pet’s response. Most of us are familiar with environmental allergies. Pollen, dust, mold, and other allergens in the environment can trigger severe itching, scratching, sneezing, etc. in our pets. Clinical signs can be seasonal or year round depending on what specific allergies your pet has. 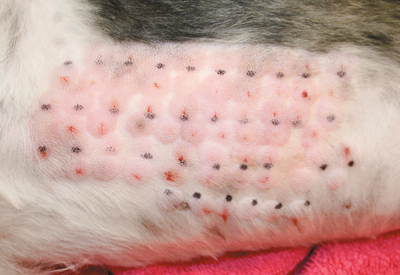 A diagnosis may be suspected based on your dogs history, but can only be confirmed by intradermal skin testing. Unfortunately, most pets do not recover from allergies and can experience symptoms throughout their lives. Diagnosing the underlying allergy is helpful when tailoring a specific treatment for your pet as most pets’ allergies can be adequately controlled with changes to diet, frequent bathing, regular antihistamines, or other therapies.